In the count down to Christmas markets are the go. No cloned Christmas presents and plenty of gorgeous foodstuffs for the Christmas table. Plus, they are such great outings in their own right. 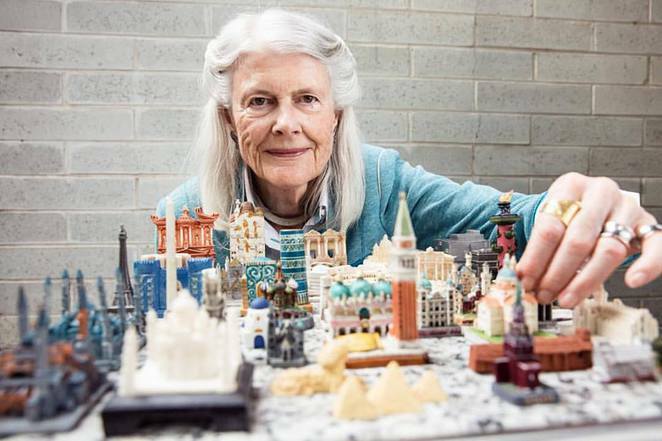 Here is your chance to get out and do Christmas a little differently this year. Far more enjoyable than the big, busy, bustling shopping centres. 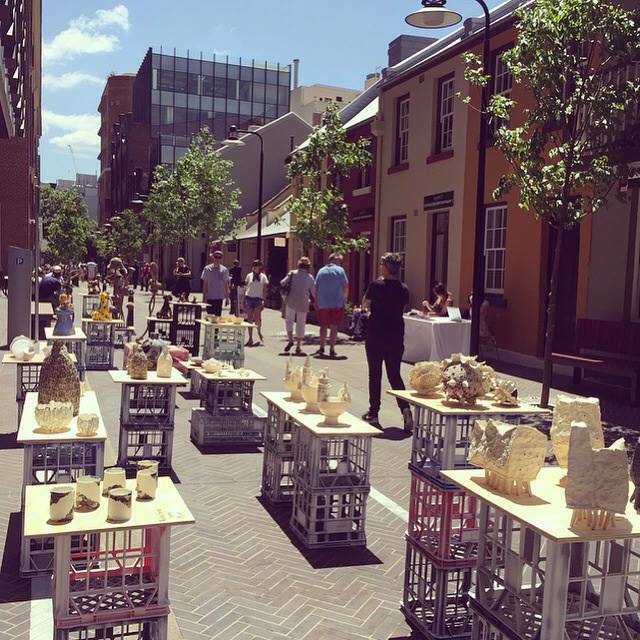 A new lifestyle precinct of Kensington St in Chippendale has sprung into being in 2015 with the opening of The Old Clare Hotel, exciting new restaurants and the revamping of heritage workers' cottages. 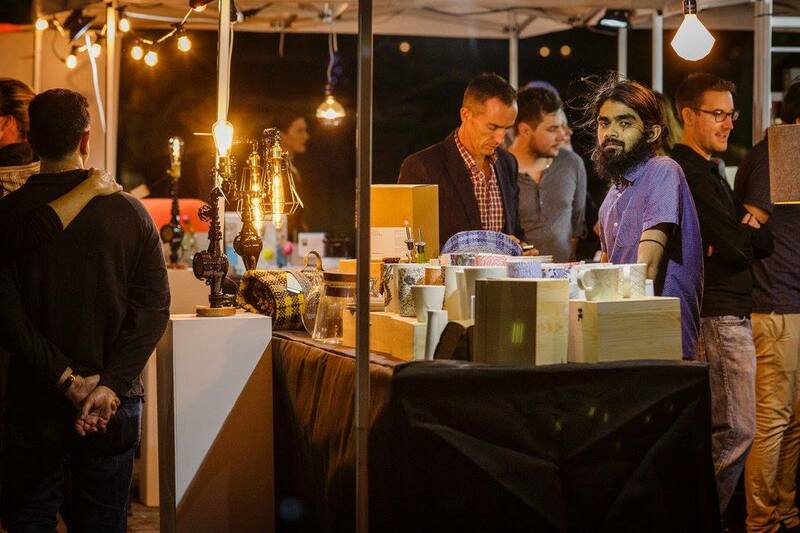 The inaugural Kensington Street Christmas Bazaar is on Sunday 13th December and is the perfect opportunity to explore this exciting new precinct, while enjoying marketplace stalls, pop-up bars, Christmas workshops and a moveable feast. So get moving. 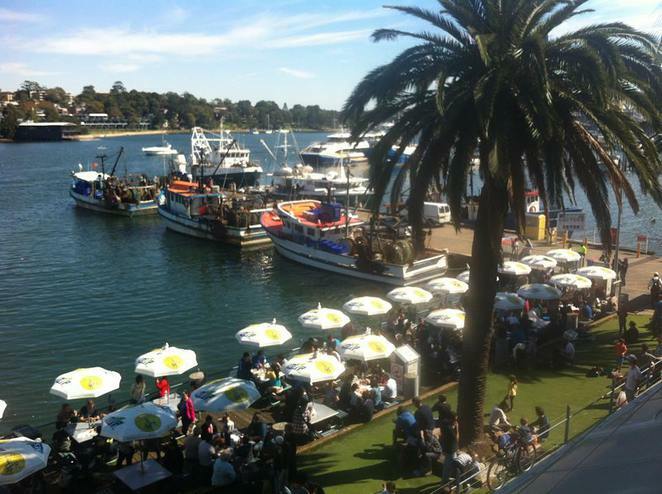 Here you will find locally made seasonal and sustainable food by some of the best boutique producers, chefs and urban farmers in Sydney. On Thursday 17th December for one night only Sydney Living Museums will host their annual Christmas Fare market at the Hyde Park Barracks Museum. Enjoy live entertainment, and make up your own food hampers, at Young Henry's pop up and over 40 other stalls. 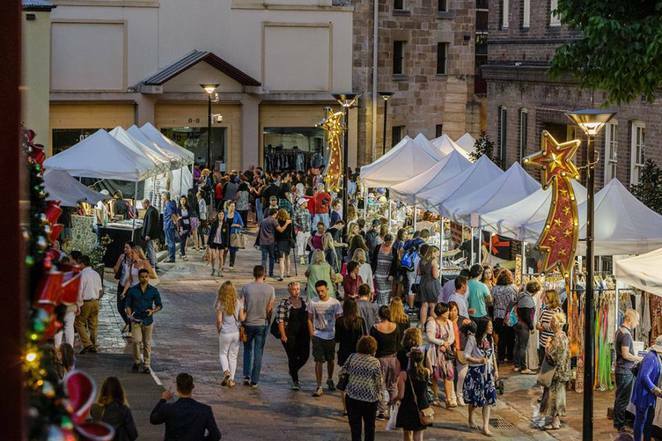 A well known tourist destination The Rock's cobbled laneways and historic pubs have just got even better with The Village Bizarre Night Markets. 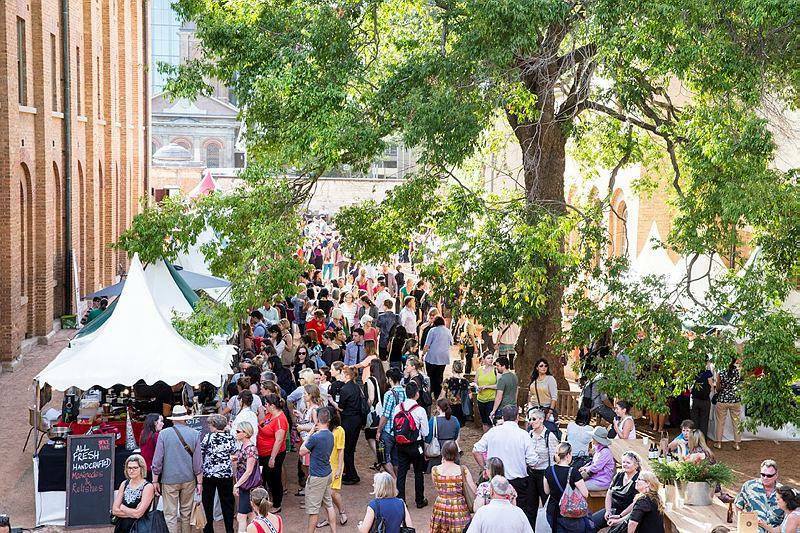 With stalls featuring handmade beauty products, homewares, art, jewellery and fashion – enjoy the yuletide atmosphere in Sydney's most historic precinct. Don't let the tourists have all the fun. 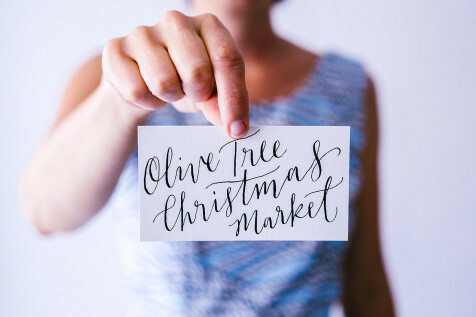 The Olive Tree Market at Civic Park in Newcastle has supported art and design in the local community for many years. 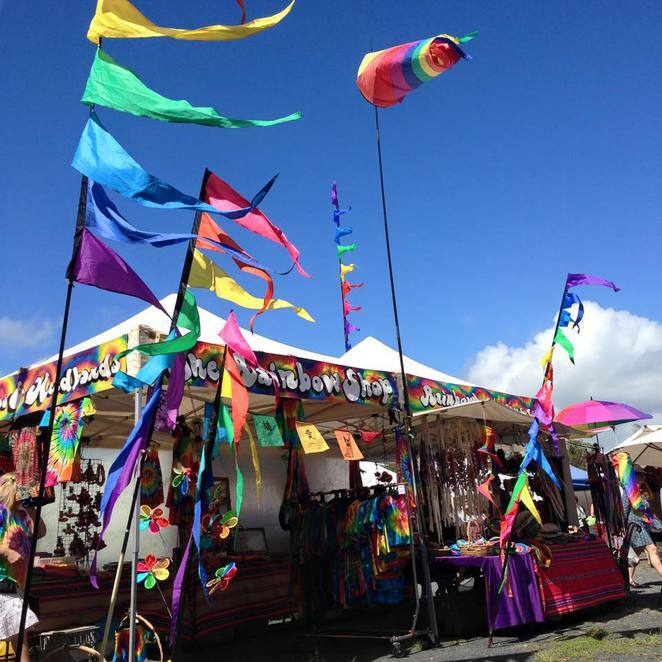 On 19th December the market will feature over 200 stallholders offering handmade gifts with a difference. Great for that special present. 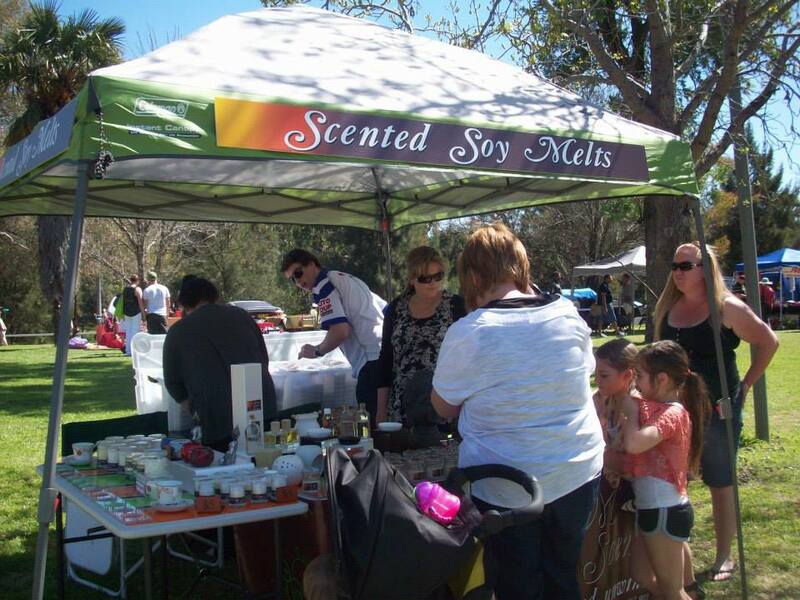 Head to the Dubbo Riverside markets at Macquarie Lions Park for a fantastic Christmas shopping experience with local produce, stalls and live entertainment by local artist Michelle Little. Seafood has to be bought close to Christmas. The famous Sydney Fish Market is holding its annual 36-hour seafood marathon from 5.00am on Wednesday 23rd December all the way through to 5.00pm on Christmas Eve offering everything from prawns, lobsters, oysters and other perfect offerings for the big day.